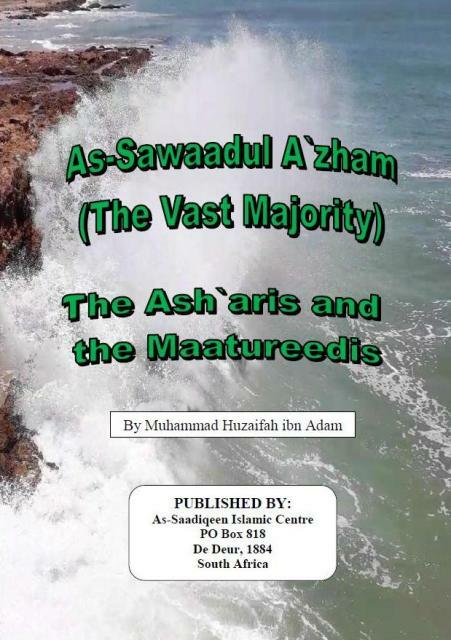 The reality is that all the years, the “vast majority” of the Ummah have been Ash`aris and Maatureedis. That is the case right up until the present day. We shall list hereunder some of the well-known A’immah who were Ash`aris and some who were Maatureedis. Bear in mind that this is just a brief list and not an exhaustive one; the actual number of `Ulamaa throughout the ages who were Ash`aris or Maatureedis is innumerable.